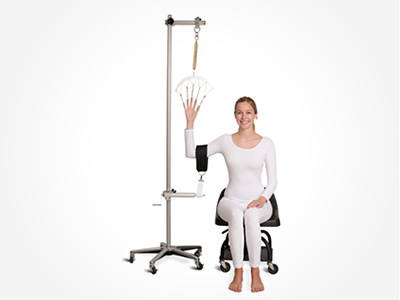 Mizuho OSI’s Forearm Reduction Unit securely holds the patient’s hand and forearm in place with five finger traps and a counter traction cuff over the humerus. 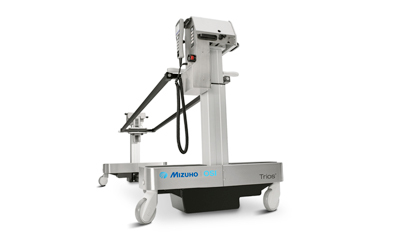 Allows the technician to achieve and maintain reduction of a forearm fracture for casting. Wheeled base is designed for portability.